We are a small farm located 6 miles north of Colorado State University and Old Town Fort Collins. 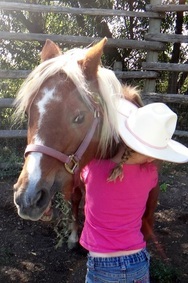 We have numerous farm classes and camps for kids of all ages that involve children in farm life: including work in the garden, care of livestock (chickens, pigs, goats), horsemanship and horseback riding, as well as seasonal lessons and adventures in nature. 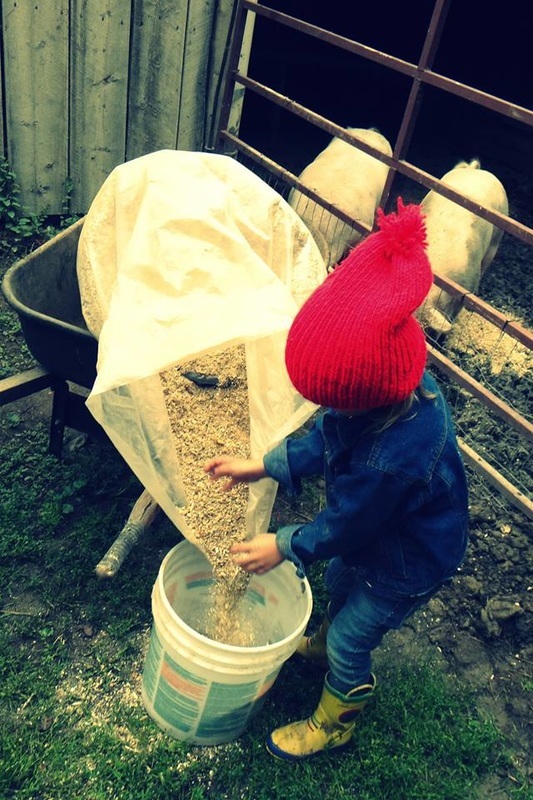 Typically our farm classes are held on weekday mornings, for three hours, (9:30 - 12:30). We are looking interested for teachers, teacher's assistants and interns for the 2016 - 2017 year. If you have farm and horse experience you might help teach horsekeeping and beginning horsemanship, chicken care, goat milking, etc. 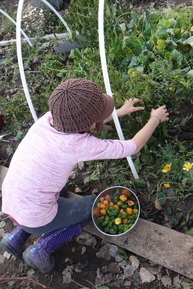 If you love the garden you might lead children in creating a planting schedule, planting, watering, weeding, harvesting, preserving, homesteading, creating healthy snacks or meals fresh from the farm. 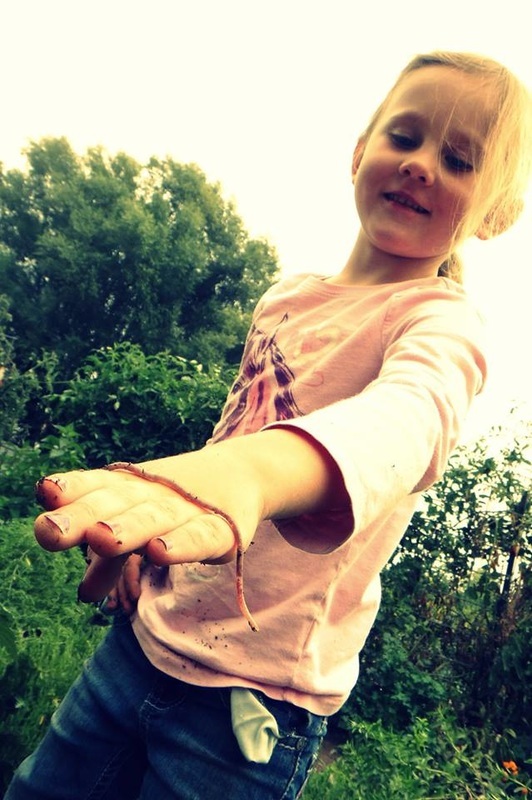 If you have a love for nature you might teach children survival skills, foraging, firestarting, denbuilding, and other ways to connect with and enjoy the natural world. There is opportunity for you to share and develop ideas that would fit with the current classes as well as the possibility add something new to our education programs. Interest and working knowledge some or all of the following: farming, horsemanship, homesteading, gardening, horticulture, forest skills, etc. Desire to share your passion with children and the public. Able to commit to a season or semester. Flexibile and willing to help with a variety of tasks and projects. Self directed and able to work autonomously. Expanded knowledge and experience of working with families, gardening, farming, agritourism. Possibility of working alongside your child. Plenty of time spent outdoors. Get to know the local farming community in Fort Collins. Letters of reference as requested. Classes will begin mid to late August. We usually follow the PSD calendar and are closed for school breaks and holidays. Introduce yourself in an email to laughingbuckfarm @ gmail . com include "iInternship" in the subject line and attach your resume.